Enjoy a Day in Salt Lake City! Arrive in Salt Lake City on April 9, 2019 at your leisure. 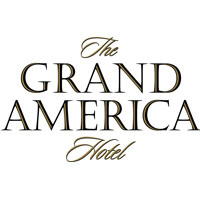 Join us for a Welcome Reception at the beautiful Grand America Hotel in Salt Lake City, which will also be your accommodations host for the evening of April 9, 2019. 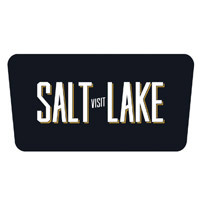 On the morning of April 10, our host, Visit Salt Lake and partners will welcome you with a breakfast and presentation as well as a tour of downtown Salt Lake City and some facilities. The group members will be selecting a box lunch to enjoy while heading up to the mountains of Park City by motor coach at 12:45pm. You will arrive in time to participate in the SITE Education program and have a chance to explore the beautiful Grand Summit Hotel, the host hotel for GMITE 2019, later in the afternoon. Suppliers* and Buyers are both welcome to participate although there are capacity limits so please consider this opportunity early in your planning. *Suppliers Pre-FAM in Salt Lake City participation fee is $315. Participation is complimentary for qualified buyers. Suppliers can contact their account representative to inquire about participation.